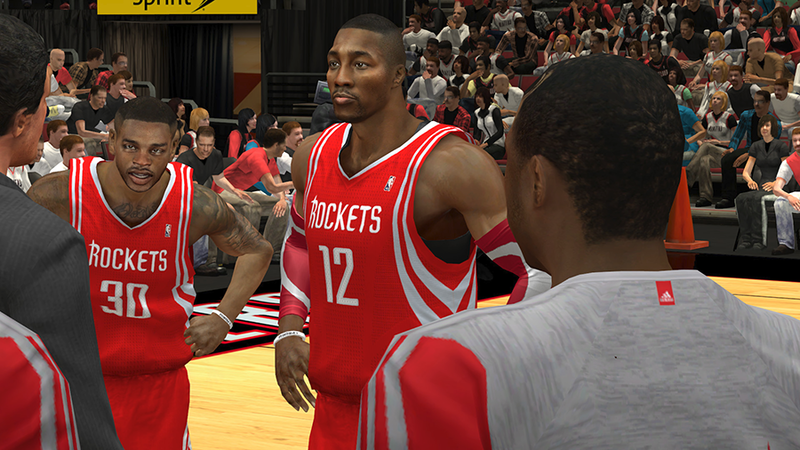 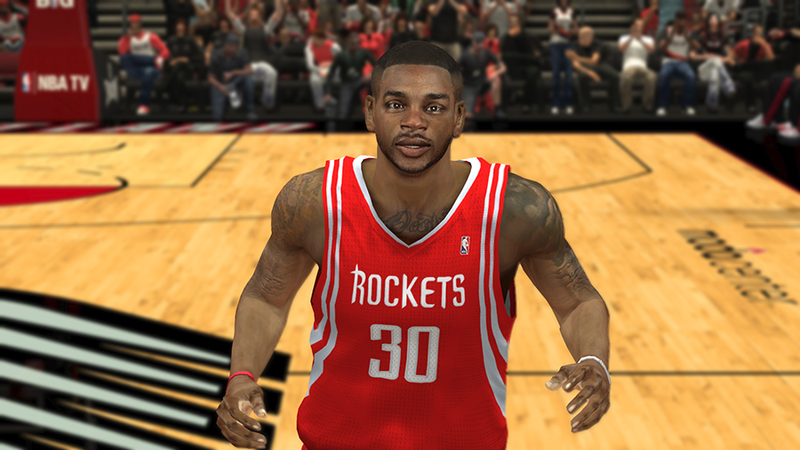 NBA 2K14 cyberface for Houston Rockets shooting guard Troy Daniels. 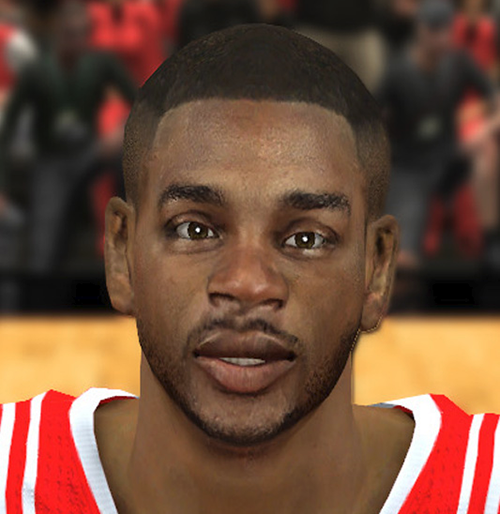 This will also replace the CF of Omar Cook because they have the same ID in the official roster. 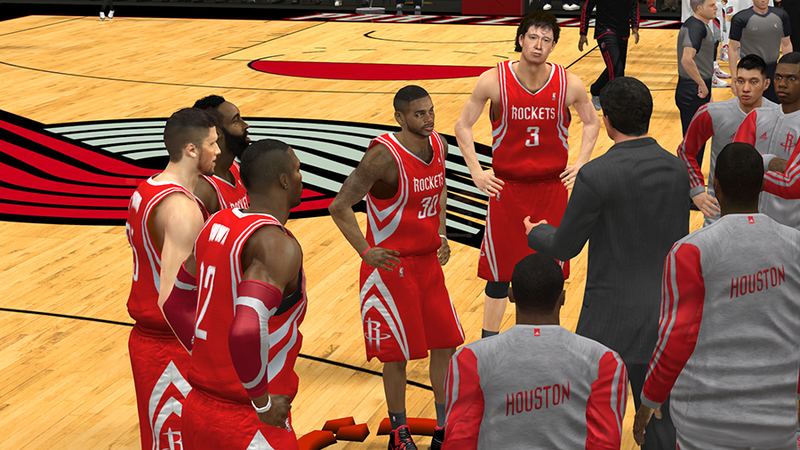 It shouldn't be a big deal since he's not on any team.